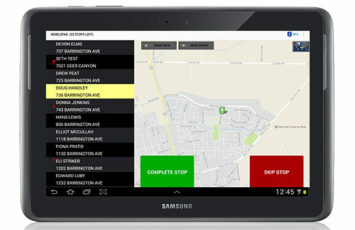 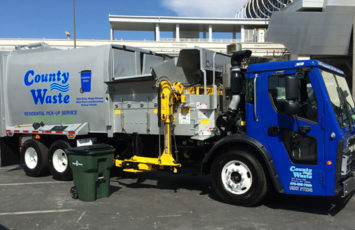 Soft-Pak Software Solutions (“Soft-Pak”), an operational software solution for the waste and recycling industry announced its expansion by acquiring FASTPace Roll Off Software (“FASTPace”) on October 31, 2018. 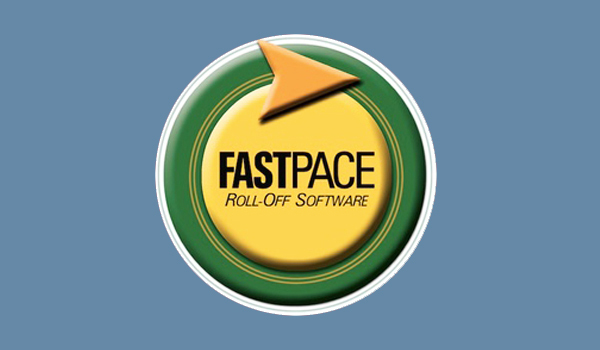 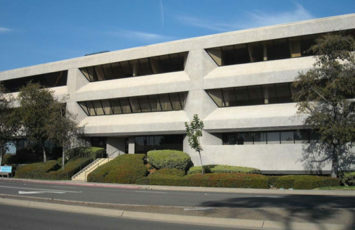 The acquisition includes all software, clients and employees related to FASTPace Software. 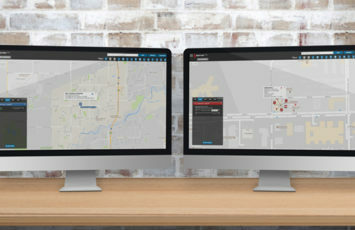 This strategic acquisition will provide value to the existing FASTPace users, as Soft-Pak plans to immediately add services and infrastructure reliability to the proven FASTPace SaaS solution. 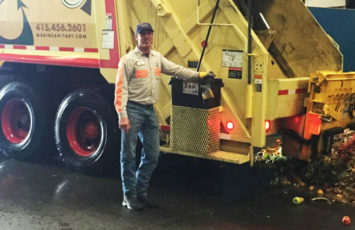 “Soft-Pak is experienced in operating and running reliable cloud solutions for waste haulers, and FASTPace clients will quickly benefit from our experience and investments,” says Brian Porter, President of Soft-Pak.